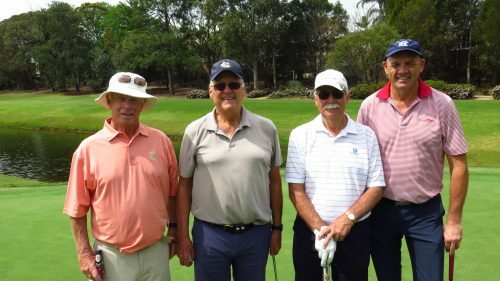 On Tuesday, 9 October 2018 The Australian Golf Club hosted the 42nd Past & Present Presidents’ & Captains’ Day. 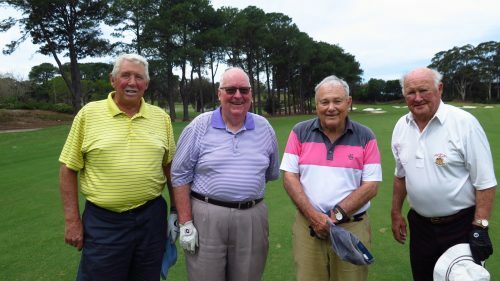 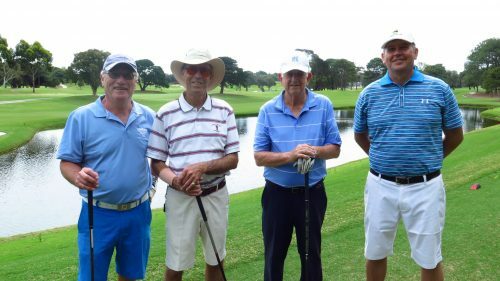 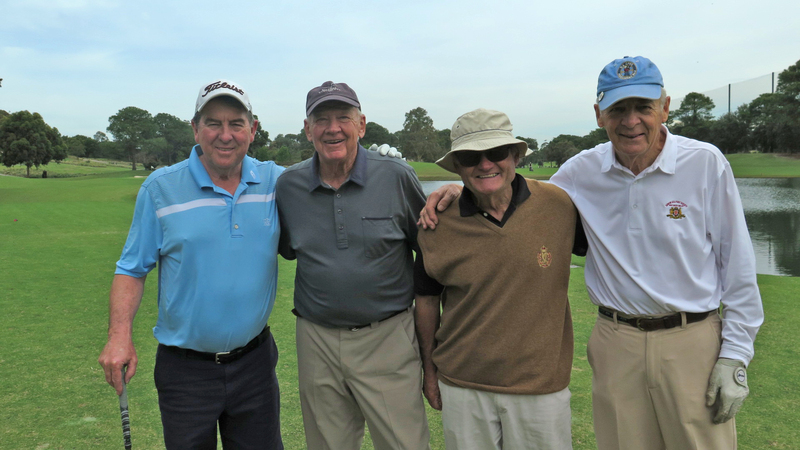 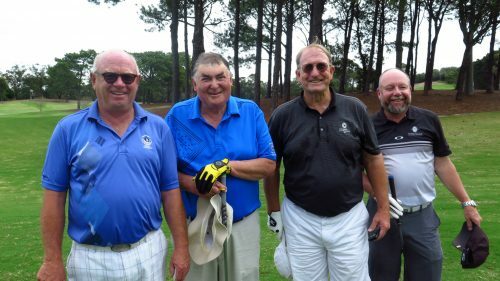 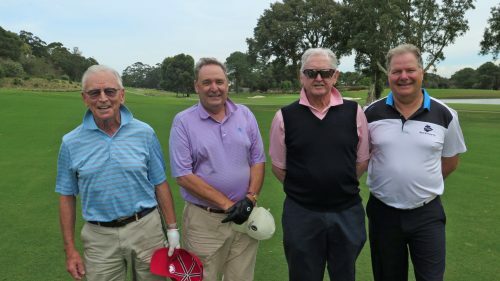 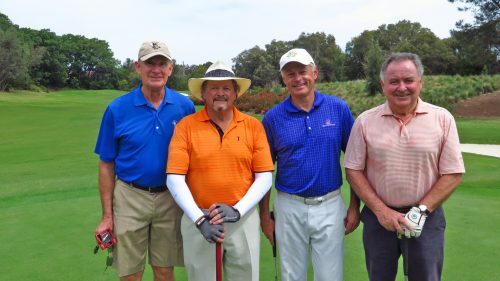 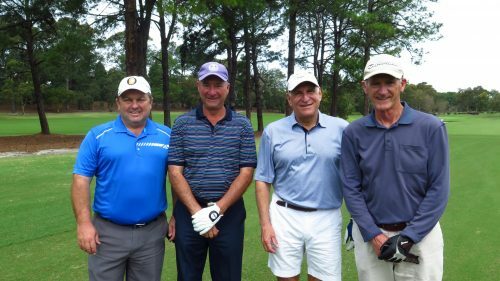 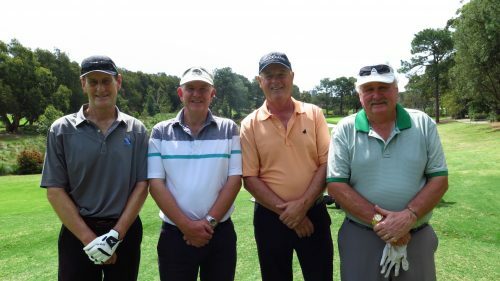 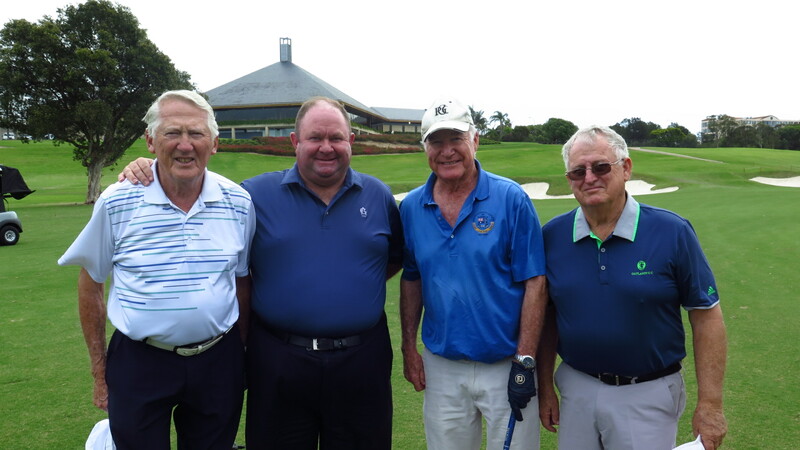 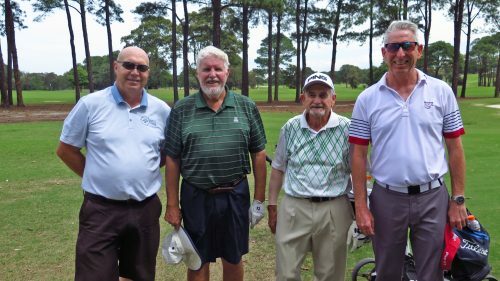 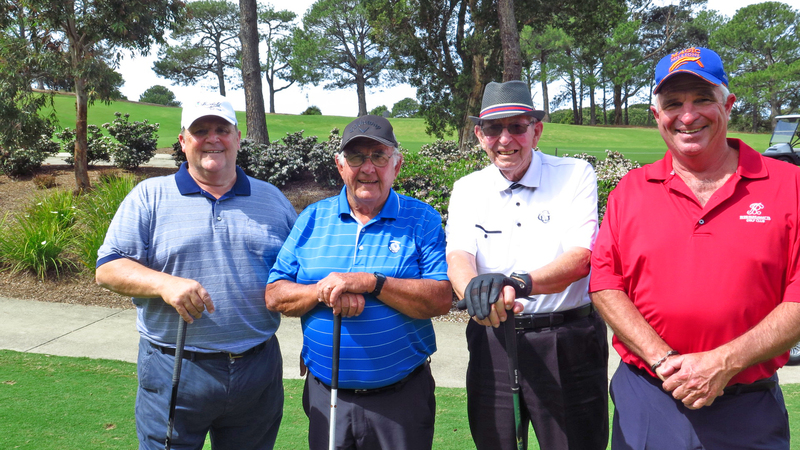 Current & past President’s and Captain’s from Sydney’s Group 1 Golf Club’s were invited to take part in the event which is played annually as an individual stableford with a teams event in conjunction. 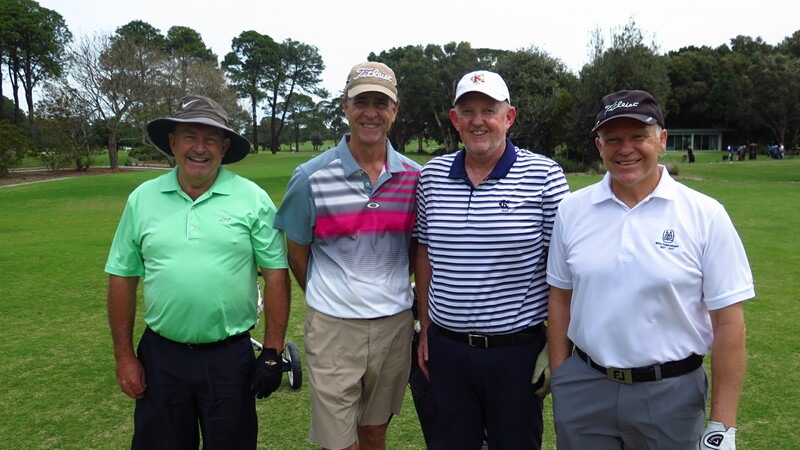 Competitors were greeted with a warm and sunny Spring day for the 1:00pm shotgun start, with light North-East winds setting up a great afternoon for golf. Congratulations to Ross Strang (Handicap 24) from Elanora Country Club who won the individual event with a score of 40 points. 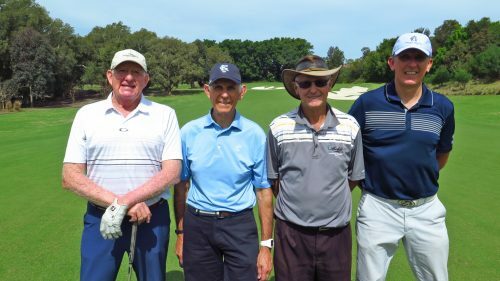 Ross recorded four 3-pointers plus a 4-pointer in his round and 22 points on the inward nine was enough to claim victory on a count-back. 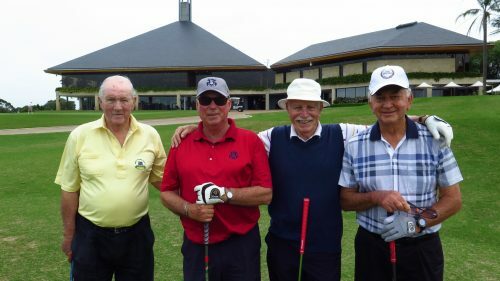 Ross is the recipient of a pair of Waterford Crystal Tumblers for his efforts and will hold the trophy until next years event which will be held at Cromer Golf Club. It is also the winners responsibility to have the trophy engraved with his name. Glenn Willard (Handicap 6) from Muirfield Golf Club was awarded a bottle of wine as the runner-up in the individual division. Glenn signed for 40 points which included one birdie and three bogies during his round. 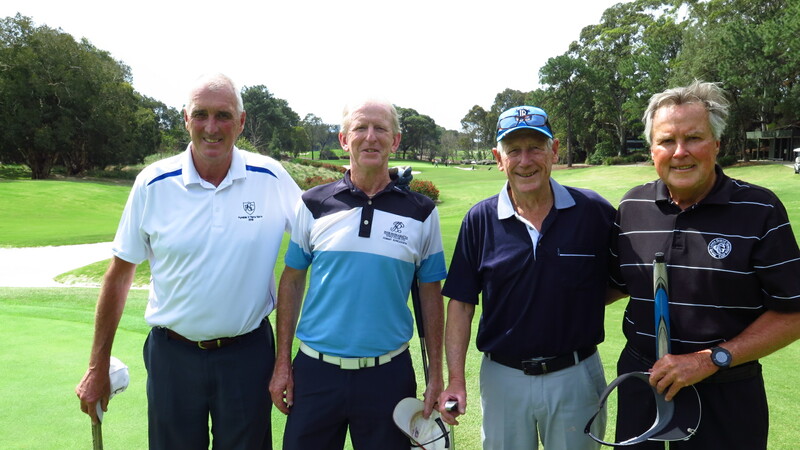 Glenn was 1-under par off the stick for the difficult front 9 and had the lowest scratch score of the day. The teams event (best stableford score on each hole) was won by Bernard Wimble (28) – Bankstown Golf Club, Ross Douglass (17) – Mona Vale Golf Club, Stephen Cox (23) – Muirfield Golf Club and John Morgan (12) – Ryde Parramatta Golf Club who combined to score 53 points and win a bottle of wine each. 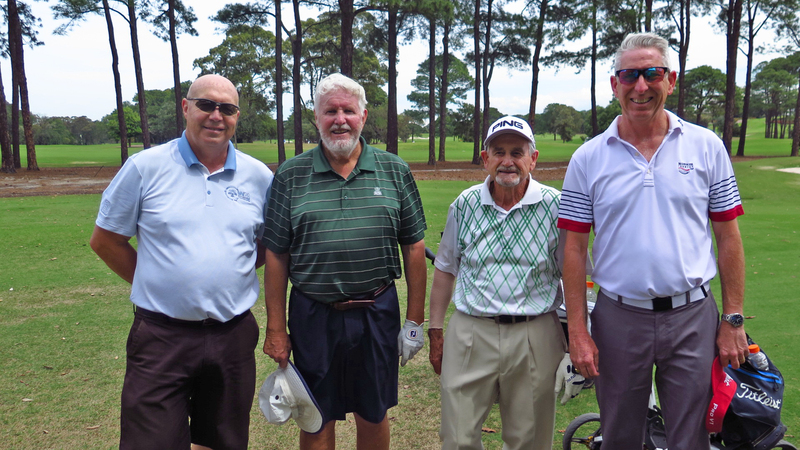 Thirteen 3-pointers and two 4-pointers ensured a 3 point victory for this team. 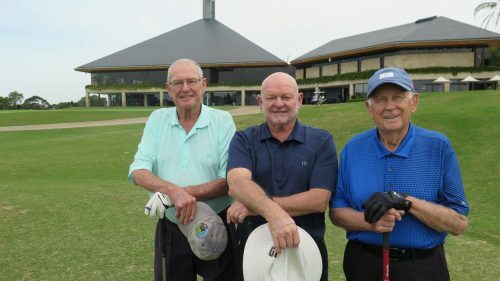 Following golf, dinner and drinks were held in the Clubhouse. John Higson (Tournament Chairman) welcomed all players and opened proceedings, Stuart Cox (The Australian Golf Club Captain) addressed the room with a reply from Les Browne (Long Reef Golf Club) and Geoffrey Simmons (Tournament Committee) announced the winners as well as next years event venue – Cromer Golf Club on Tuesday, 8 October 2019. 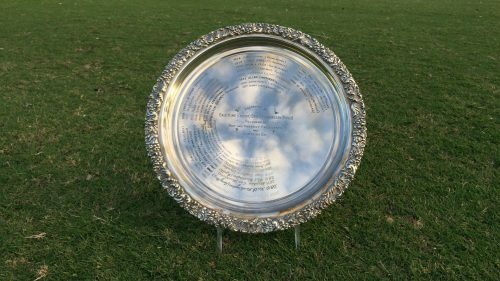 To view the prize presentation sheet, click here. 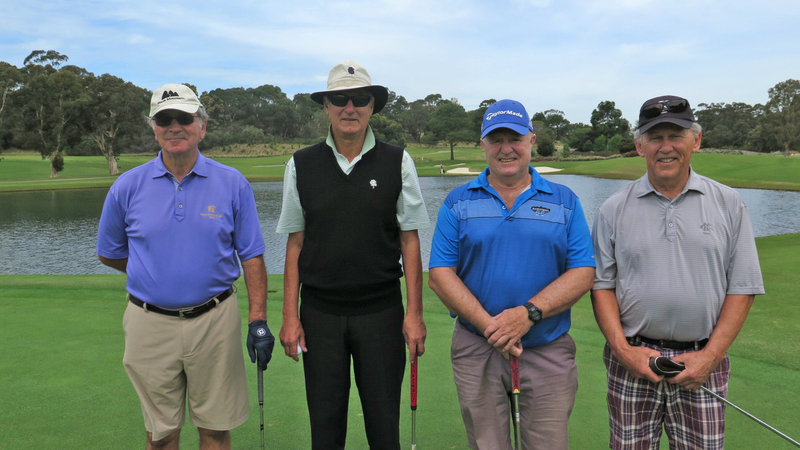 To view the individual stableford score rundown, click here. 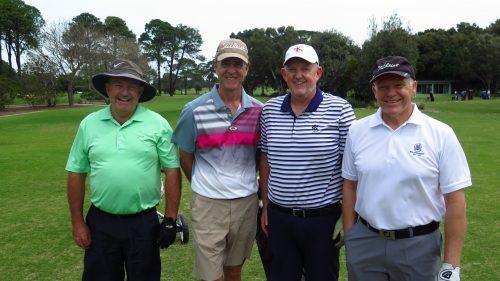 To view the team stableford score rundown, click here.